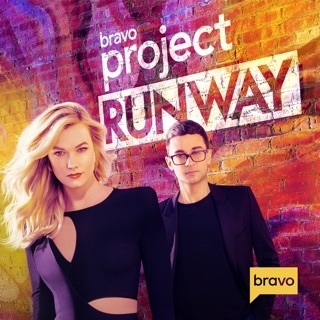 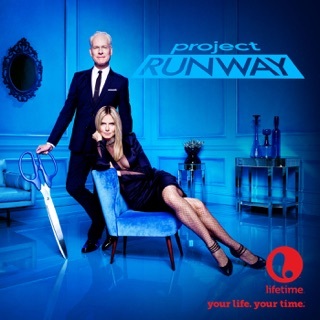 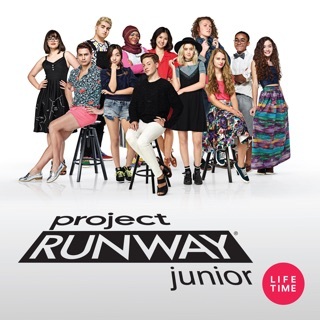 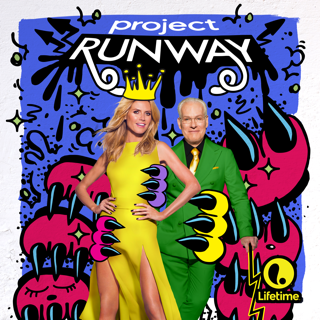 Lifetime’s Emmy Award-nominated series returns for another season of sewing, stitching and snickering as Project Runway offers budding designers the unrivaled opportunity to launch their careers in fashion. 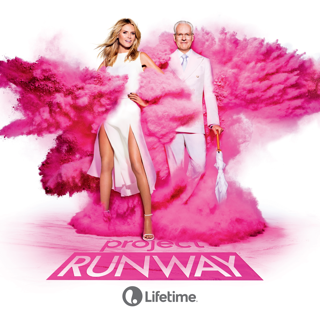 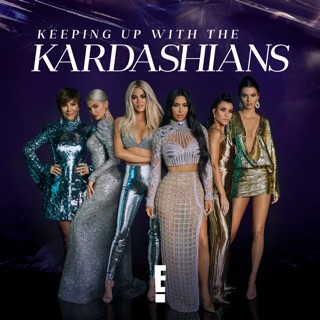 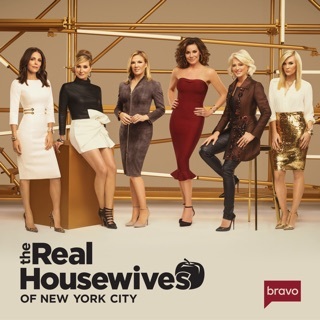 Filmed on location in New York, each episode of the hit series will feature more couture creations and fashion flubs than ever as the designers attempt to make the cut to show at New York Fashion Week at Lincoln Center. 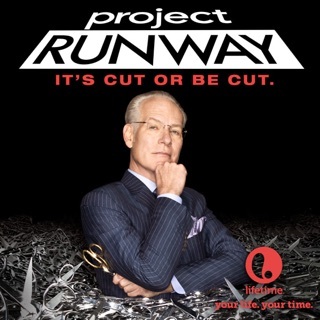 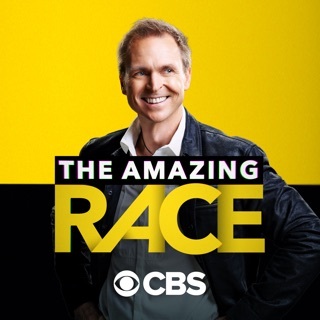 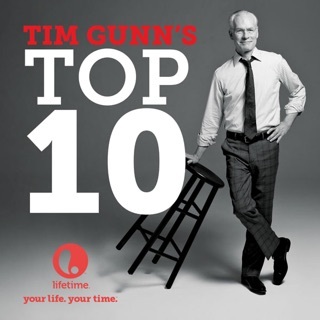 Guided by supermodel host Heidi Klum, season nine’s new crop of designers will create and showcase their visions under the watchful eyes of Klum, mentor Tim Gunn and judges Michael Kors and Nina Garcia, as well as top-name guest designers and celebrity judges, as they face inventive challenges, unpredictable eliminations and other surprises along the way.